This is a wonderful discussion about the future of project management. Analyze the major trends in project management and how these trends will impact your career. What project teams can learn from marathon coaching? This session will motivate the audience to expand their thinking about coaching their teams for optimal performance. Understand why and how coaching skills are essential for career growth. Take a peek into Samir’s engaging presentation style, which does not include the use of PowerPoint. Learn about the benefits and pitfalls of blogging in this social media driven world. If you are looking to enhance your online brand through blogging, you’ll want to catch this session. Samir Penkar has more than a decade of experience in program and project management in education, financial sector, insurance, fitness, manufacturing and agro industries. 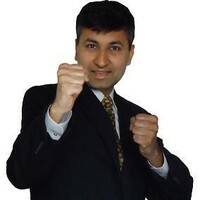 He is the author of Next – a project management novel and blogs at www.futureofprojectmanagement.com. He has been featured in The Wall Street Journal, Fox9 News and PMI publications. Find him at twitter @futureofpm. Samir Penkar is an award winning program and project management professional. His decade long experience spans education, insurance, fitness, manufacturing and agro industries. He is the author of the project management novel NExt: a project manager’s journey to the next level. He blogs at www.futureofprojectmanagement.com. 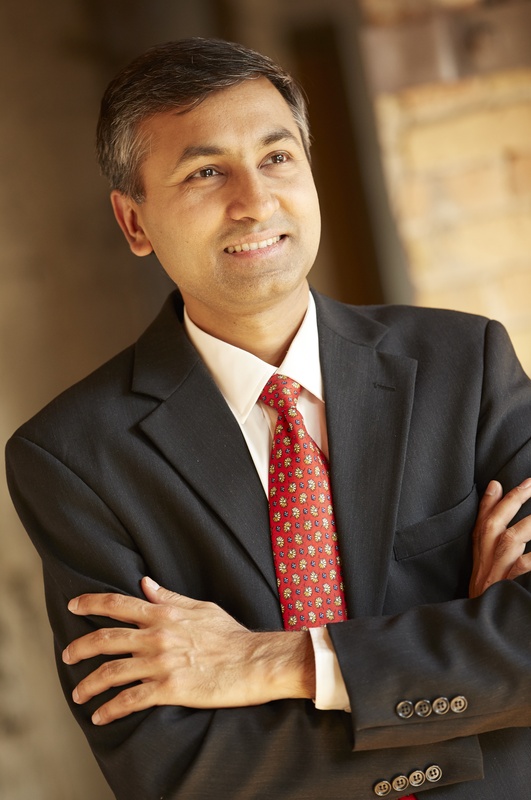 Samir has been featured in The Wall Street Journal, Fox9 News and PMI publications. A passionate speaker, Samir has presented internationally from US, to Asia to Canada and Africa. Samir loves the outdoors, is a running coach, runs marathons and his favorite hobby is fighter kites. Find him at twitter @futureofpm. Some of the project management venues where he has spoken include – Minnesota, Michigan, Ohio, Tennessee, Florida, New York, South Dakota, Canada, Africa and India.